The IFA 2014 tradeshow is coming up in Berlin this week and the premises of the center will be flooded with tech correspondents from across the world in order to bring you timely updates about the latest products launched by the vendors. These devices will start hitting the retail shelves this month itself and those who like to grab these latest products can purchase them. Here were come up with a list of the five flagship smartphones that we expect from the IFA 2014. 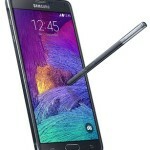 Of course, Samsung will be launching Galaxy Note 4, its fourth generation phablet at the upcoming tech show. The Note lineup of phablets are usually announced at the IFA shows in the third quarter. Going by the speculations, the Galaxy Note 4 will sport either a 5.7 or a 5.9 inch display with Quad HD resolution of 2560×1440 pixels. The device like usual might arrive in two variants – one with an octa-core Exynos chipset and the other with a Snapdragon 805 processor, both paired with 4 GB of RAM. 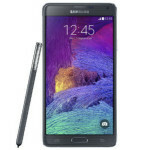 Running on the Android 4.4 KitKat OS topped with Samsung TouchWIZ UI, the phablet is rumored to feature a 16 MP primary snapper with dual LED flash, auto focus, OIS and a 2 MP front-facing camera. It is tipped to pack in 16 GB, 32 GB and 64 GB of internal storage capacities that can be expanded externally by another 128 GB. 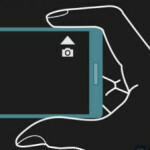 There are rumors that Sony will be releasing the Xperia Z3 smartphone at the tech show and the device is claimed to flaunt a 5.2 inch IPS LCD display that carries a FHD screen resolution of 1920×1080 pixels. The screen will be a Triluminos display with X-Reality Engine and will layered with a scratch resistant glass. It is likely to house a 2.5 GHz quad-core Qualcomm Snapdragon 801 processor paired with 3 GB of RAM and 16 GB of default storage space that can expanded up to 128 GB. 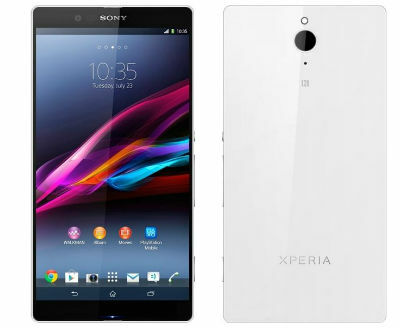 The Xperia Z3 based on Android 4.4 KitKat will boast of a 20.7 MP primary camera at its back with LED flash, auto focus, OIS and other features and a 2.2 MP front-facing selfie camera. While the other Android smartphone makers are prepping to launch premium offerings with QHD displays and other aspects, LG has already incorporated such features in its flagship model LG G3 that went official in May. However, the rumor mills do not stop as it is speculated that the South Korean vendor will be launching an ultra-premium version of its flagship G3. 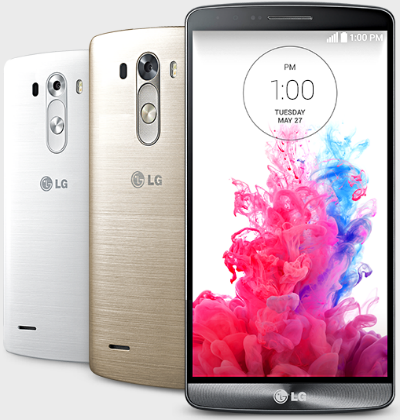 This top-shelf variant is allegedly called LG G3 Prime and it is likely to be released in UK at first and then make its presence in the other markets. The specifications are claimed to be the same as the LG G3 with a 5.5-inch Quad HD resolution display, 3 GB of RAM, 13 MP optically-stabilized snapper and a 3000 mAh battery. The G3 Prime should come with a Qualcomm Snapdragon 805 chipset supporting blazing-fast data speeds with the LTE-Advanced connectivity. 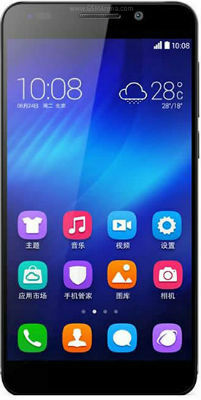 Besides the top players in the smartphone market, Chinese vendor Huawei is also claimed to take the wraps off its flagship model – Huawei Honor 6. This smartphone appears to house a 5 inch IPS LCD display that will pack a FHD resolution of 1920×1080 pixels. It is claimed to draw power from an octa-core HiSilicon 920 processor teamed up with 3 GB of RAM and 16 GB or 32 GB of native storage space expandable up to 64 GB. The Honor 6 is tipped feature a 13 MP primary snapper with dual LED flash, auto focus and HDR. 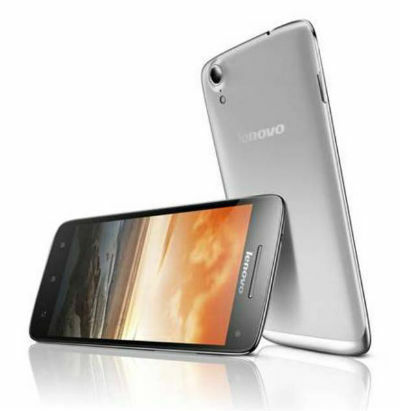 Also, it is said to feature a 5 MP front-facing camera onboard. Running on Android 4.4.2 KitKat, the device is rumored to feature a 3,100 mAh battery to power it from within. Lenovo has also sent out media invites for an event it will be hosting on September 4 tipping that it will unleash the Vibe X2 smartphone. The handset that is the upcoming flagship model of the China based vendor is said to feature a standard 5 inch display with a FHD 1920×1080 pixel resolution and come stuffed with a 2.2 GHz octa-core processor paired with 2 GB of RAM. It is claimed to pack in 32 GB of internal storage support and feature a 13 MP primary snapper coupled with LED flash and a 5 MP front-facing selfie camera. 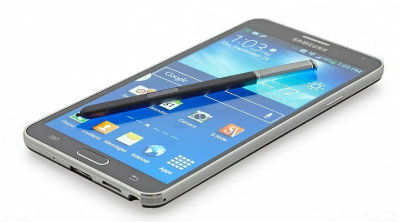 The other specifications of the handset are not known and we will get to know the same this week.